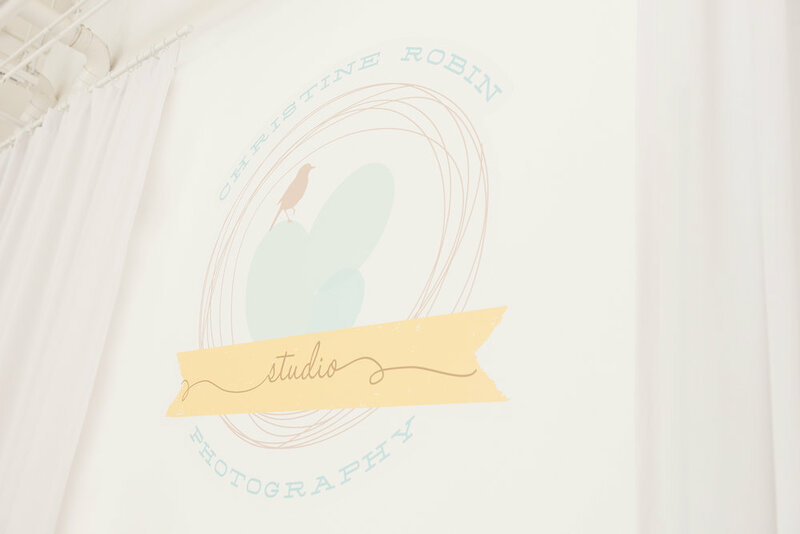 Welcome to Christine Robin Photography Studio! Our studio space boasts wooden floors, tall ceilings and south facing windows and doors which bask the studio in beautiful natural light. Sweet Dreams Studio. At night, from the outside looking in, our studio is located off an interior atrium or courtyard of small "Shoppes" by the Oceano Hotel. 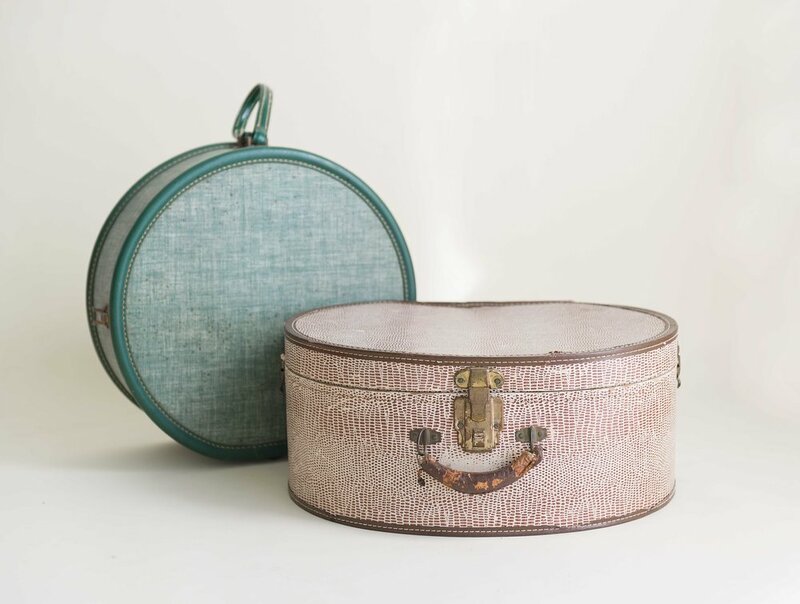 Vintage suitcases make great props because after all, your little one is going places. Give the perfect gift. A photo always fits. Just a few of the baskets in our studio because nothing is cuter than a baby in a basket or bucket. Our selection of headbands for newborn baby girls are the right touch of natural and feminine. Red skies at night sailors and photographers delight. The entrance to the "Shoppes" at sunset. Find our studio in Suite 20 of the Shoppes. We have several darling Matilda Jane Clothing dresses and rompers with beautiful matching bows in our studio for your use. In the studio, we like to mark their major milestones. 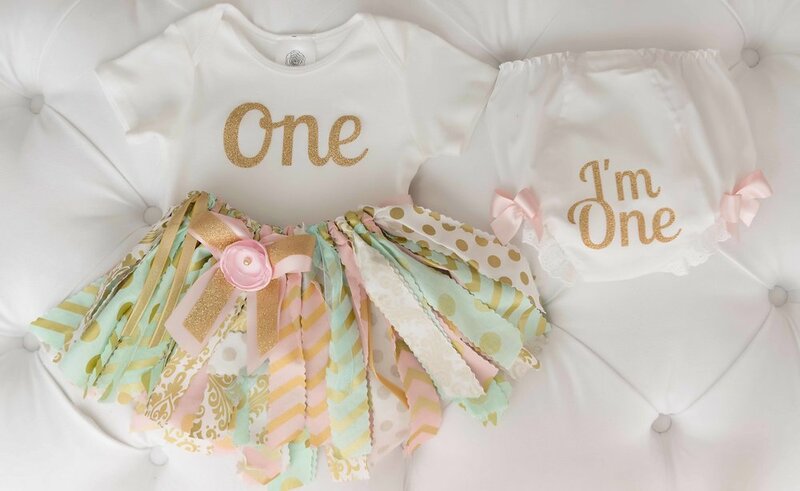 This darling ribbon tutu, onesie and bloomers set is a popular pop for our baby girls turning one! Wooden blocks have endless uses in our studio for props. We often spell out baby's name on mom's bump in our maternity sessions and then once baby arrives, pose the blocks with baby in their newborn session. Our "Rainey's Closet" rental dresses for several special Mother Daughter shoots. Treat your daughter to tulle. Rainy's Closet has stylish affordable fashion rental dresses for your daughters photoshoot. Dresses are as little as $30 for 4 days. Girls in white dresses. One of our favorite things. One of our most popular props for baby girls is this flower pot and flower bonnet. The girls look darling in the pot with the flower bonnet on. Our 800 square foot Portrait Studio. This baby buggy is a popular prop for newborn baby girl and newborn with sibling sessions. We adore newborn props in our studio that emphasize the scale of your little one. Literally and figuratively. For those on Santa's "Nice List", a photoshoot always fits. Our bear hats from Restoration Hardware are unbearably cute. They range in size from newborn to child. A sweet sailor outfit for your little girl because her first year will sail by so fast. We have several darling Matilda Jane Clothing dresses in our studio for your use including this precious apple print dress. World renown Mavericks surf spot and shop are within walking distance of the studio along with spectacular sunsets and scenic beaches. Our studio is steps away from the Half Moon Bay Harbor also known as Pillar Point and Princeton by the Sea. Apple Boxes are one of the handiest tools to in our studio. We use them for propping or leveling, sitting or standing. They are professional grade and precisely made, supported in the center, and dimensionally correct. Another spectacular sunset at the "Shoppes". Make yourself at home during your shoot! 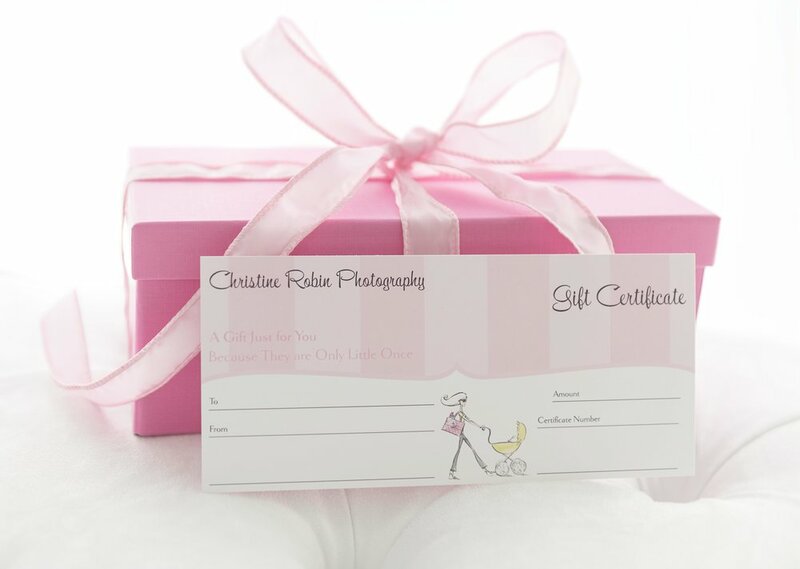 At Christine Robin Photography we specialize in capturing the wonder of pregnancy, miracle of newborns, baby's first smile and baby's first steps, birthdays, sibling bonds, joys of parenthood and family blessings. At Christine Robin Photography we take pride in making each photo session a custom one-of-a-kind experience for each-and-every client. Our specialty is creating original images of you and/or child using classic, timeless, props, and backdrops or natural settings of your choosing. Your photoshoot includes pre-portrait planning and our pre-consultation planning process and communications will ensure I capture the portraits you have been dreaming of. At the studio there is an extensive inventory of props, outfits, and backdrops for you to choose from. While we offer a large variety of session types to suit your needs we also offer custom designed sets tailored to your unique taste and interests. For outdoor locations and settings, our studio has direct and easy access to stunning coastal locations including but not limited to a lighthouse, secluded beaches, forests, and flower fields. Feeling camera shy? Most people are, but I invite you to let me take the best photo you've ever had taken of yourself. I take great pride in transforming the self conscious "camera shy" client to confident in front of the camera employing my experience and knowledge of flattering angles, poses, lighting and locations (either outdoor or in-studio) combined with a comfortable, friendly, non-judgmental environment throughout your session. Don't be surprised when you fall in love with the images of yourself from your photoshoot. It is an empowering experience you won't want to miss and it is an incredibly rewarding process and journey for me as well. 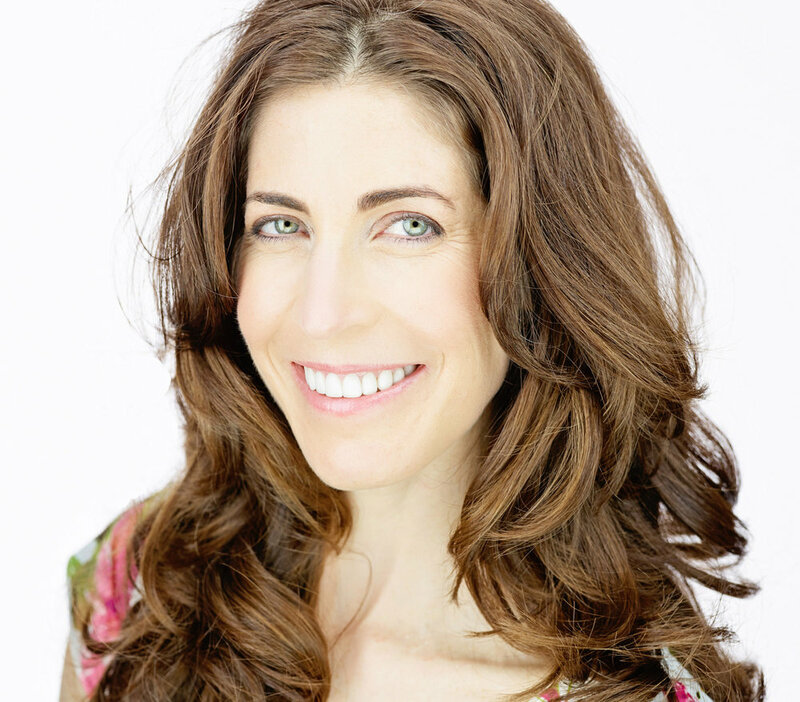 The Christine Robin Photography portrait studio is located in a small Northern California coastal community called Half Moon Bay. 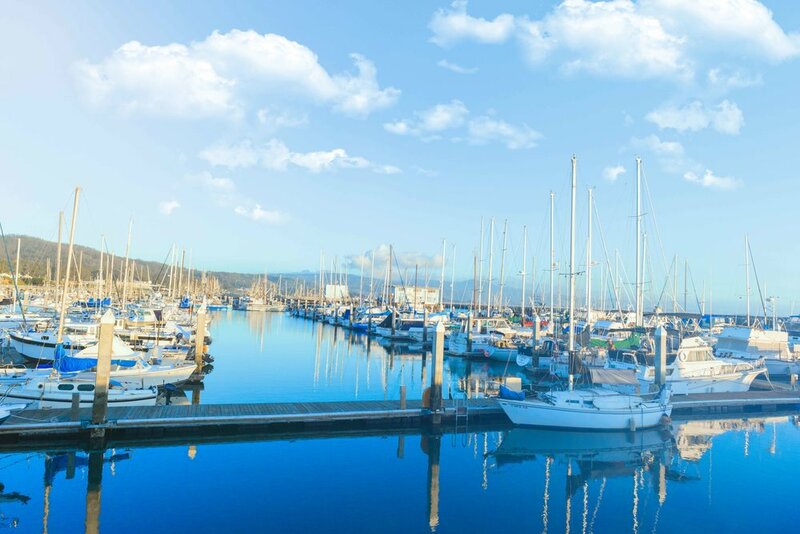 Our portrait studio is located at the Half Moon Bay Harbor, also known as Pillar Point Harbor and Princeton-by-the-Sea. Located directly off the scenic Pacific Coast Highway One, we are nestled between breathtaking coastline and endless acres of protected open space. Only the best technology and equipment will do when it comes to you and your family. At Christine Robin Photography we use the Nikon D800 Digital SLR camera to capture your most precious moments with extremely low noise, incredible dynamic range and the most faithful colors. This 36.3 megapixel professional grade camera offers the highest quality, superior performance, speed, handling and a fully integrated imaging system. The Nikon D800 digital camera is paired at our studio with the AF-S Nikkor 24-70 f/2.8 lens. A professional grade lens that enhances sharpness and contrast, and enables ultra high-speed auto focusing with pinpoint accuracy. Praised for its overall image quality, this is a long-time favorite lens of passionate professionals. This lens provides both fine resolution and natural representation for the best possible image quality for our clients. We use natural light, strobes and constant light sources in our studio. Our constant light source is the "Peter Hurley Flex Kit" which provides flattering professional grade studio lights, and produces clean, crisp, contemporary images while flattering a variety of skin tones of all ages. Our strobes produce our white backlight look which is popular, modern, contemporary, clean and crisp as well. Lastly, professional editing to every image in your gallery is done is subtle, natural, and will make you and your family magazine worthy.